With so many high-tech and specialized treatments available, facial menus can be difficult to navigate—especially for spa newbies. Read below as we share our tips, but rest assured that if you’re still questioning what to get your esthetician is there to help! After performing a full skin analysis, an esthetician will be able to help you select the best facial based on your skin type and concerns. 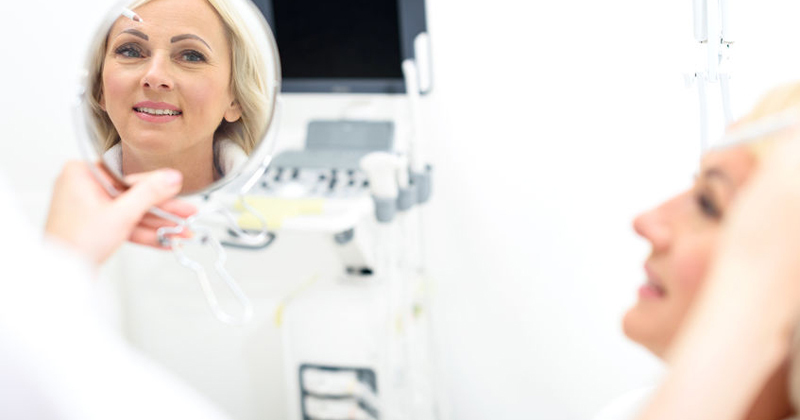 The oxygen facial is designed to nourish and hydrate your skin while promoting collagen growth. It involves a machine that is used for spraying highly concentrated molecules of oxygen right into your epidermis (the outer layer of your skin). The oxygen that’s applied to your face and neck is infused with vitamins, minerals, essential nutrients, and botanical extracts. A mild glycolic acid peel makes dull skin look more vibrant, while also improving acne, shrinking pores, and reducing brown spots for a more even skin tone. It is especially good for oily skin. Unlike regular over-the-counter facial scrubs that only clean the surface of your skin, the glycolic facial deeply penetrates the skin, clearing out your pores thoroughly. Are you looking for the best facials in Santa Monica? 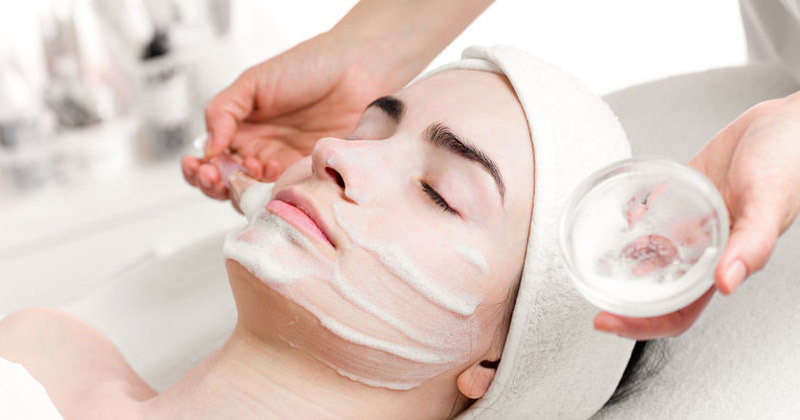 Facial treatments are one of the best ways to take care of your skin and will help to maximize your natural beauty. A professional facial treatment in a spa will help you to achieve younger looking skin by increasing your skin’s elasticity, improving textural irregularities, and tightening facial contours. And of course, a great facial will also reduce fine lines and wrinkles, erasing years from your appearance without the use of any invasive procedures. With so many high-tech and specialized facial treatments available, it can be difficult to find the right treatment. Our board certified dermatologists offer their expert guidance on the best facial treatments for your skin type.